Place your glaze ingredients into a pot. Whisk well and bring to a rapid simmer. Take off the heat and allow to cool. Pour over your glaze and cook for a further 30 minutes basting occasionally. 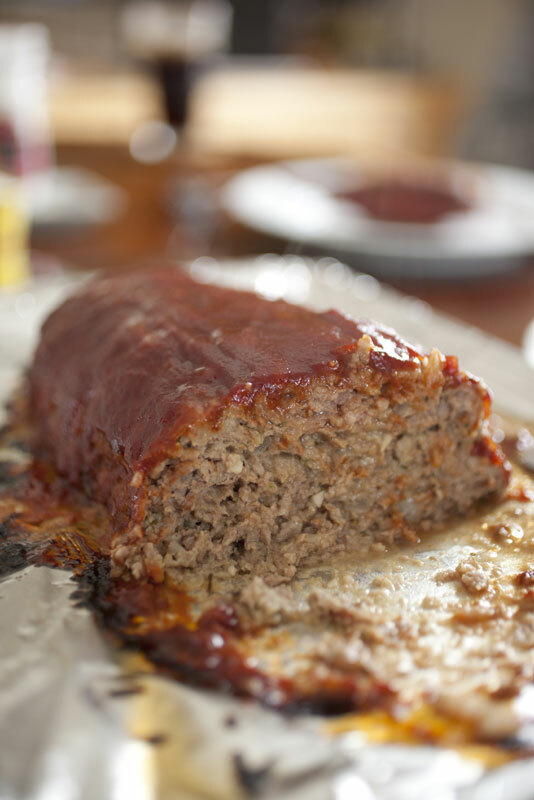 Allow your meatloaf to stand for 5 minutes before slicing and serving with any remaining glaze and your choice of vegetables.